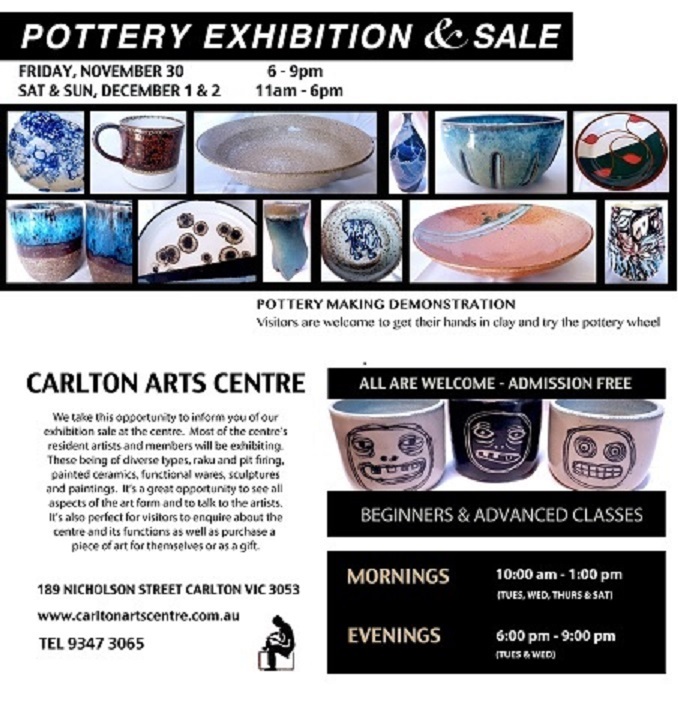 The Carlton Arts Centre offers classes for beginners, intermediate or advanced students in the use of the potter’s wheel, one of the oldest art forms. Learn how to make wheel or hand built ceramics in a relaxed, friendly and welcoming atmosphere. Hand building clay classes are also available. Learn to use clay shaped by hand, or in slab or extruded form to create functional, free form and sculptural pieces. 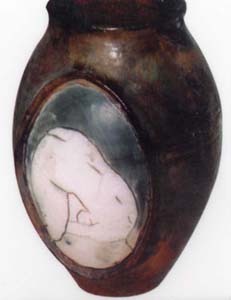 We also offer oxidation and reduction firing as required. 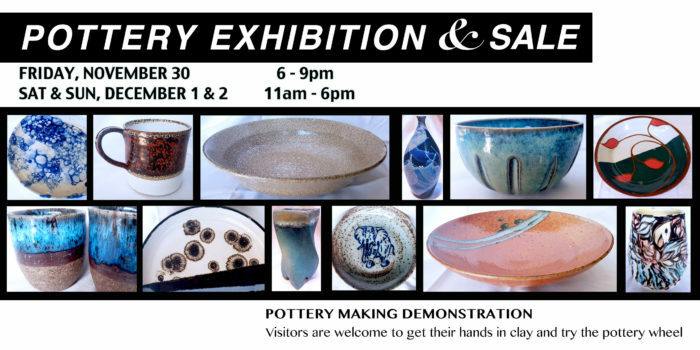 Underglaze decoration, raku and sculpture workshops are conducted for interested students. More details and dates for these activities are announced throughout the year. There are five terms scheduled for year 2019 and each term runs for seven weeks. 3rd Sunday of the month. Feel free to visit and explore. 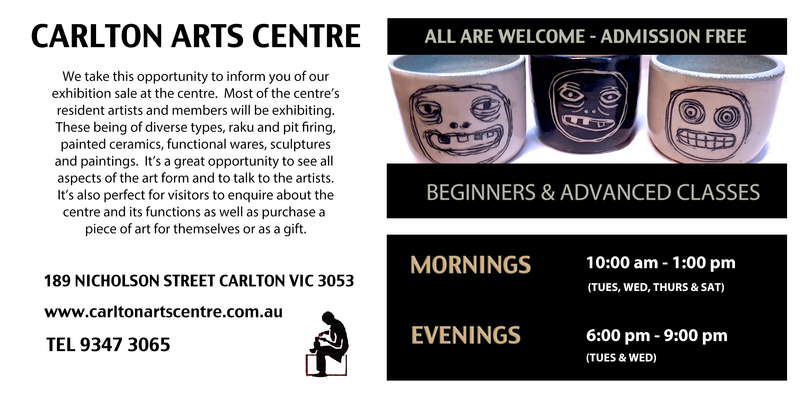 The Carlton Arts Centre was established in the year 1975. Over time it has built up an excellent reputation as one of “the places you go” to learn pottery. We provide opportunity for private sessions to be conducted in an atmosphere of fun and entertainment exploring the ancient art form of clay. © 2019 Copyright Carlton Arts Centre. All Rights Reserve.